Vector Cartoon Semi Truck With Vintage Lettering Poster Isolated On Black Background. Lizenzfrei Nutzbare Vektorgrafiken, Clip Arts, Illustrationen. Image 112132657. Standard-Bild - Vector cartoon semi truck with vintage lettering poster isolated on black background. 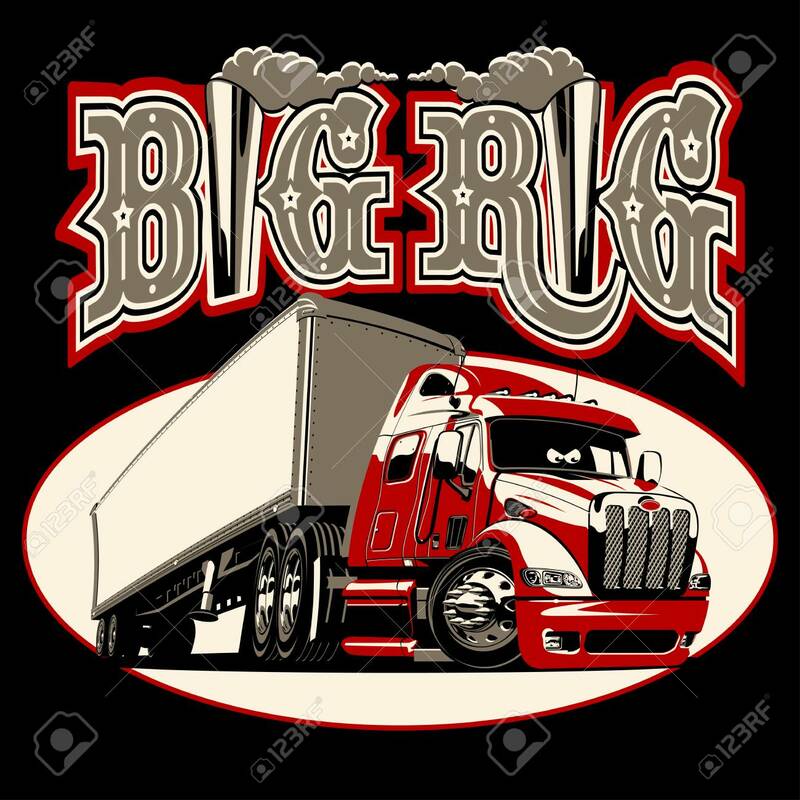 Vector cartoon semi truck with vintage lettering poster isolated on black background.